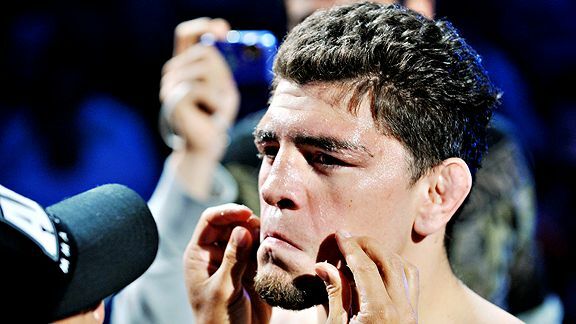 Debate: Is Nick Diaz Good or Bad for MMA? Strikeforce Medical Suspensions Announced: How Long Is Tate Out? Demian Maia Moving to Welterweight? 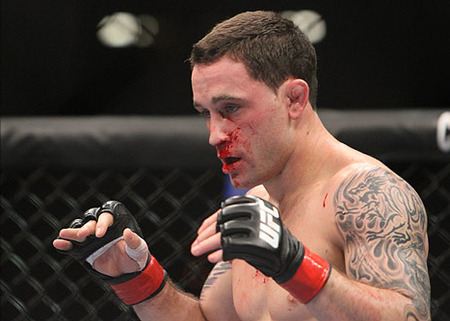 Koch Targeting June Return -- Will He Get Aldo?